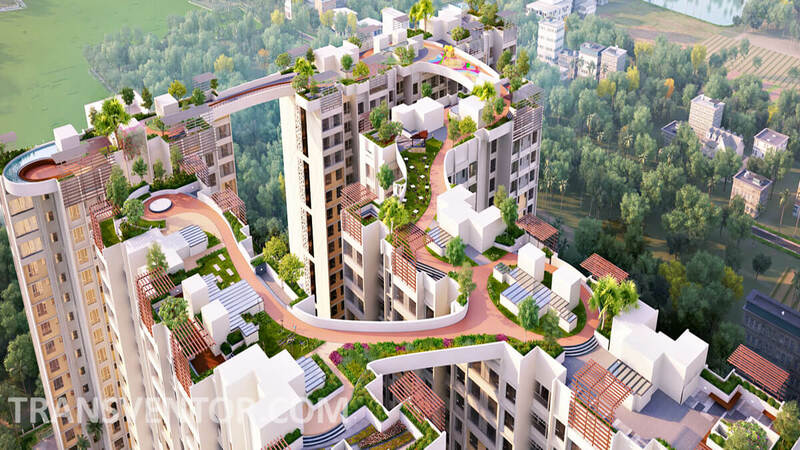 Well Known Real Estate Developer Siddha Groups One of the Latest Offering is Siddha Suburbia.It has 33 metre First Rooftop Skywalk in South Kolkkata. 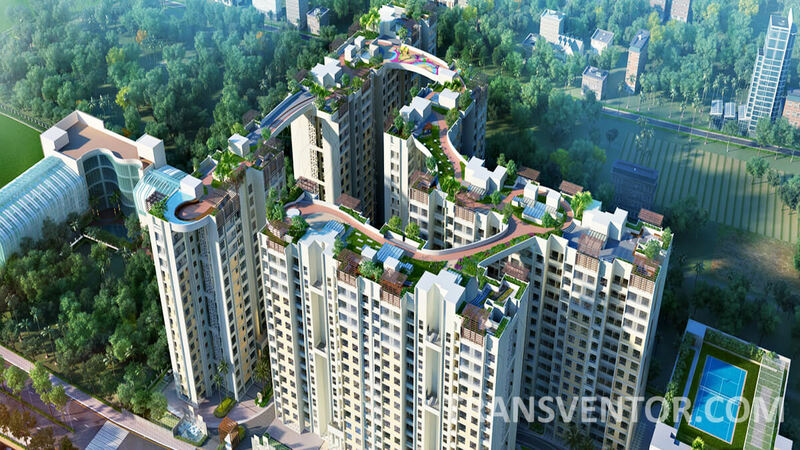 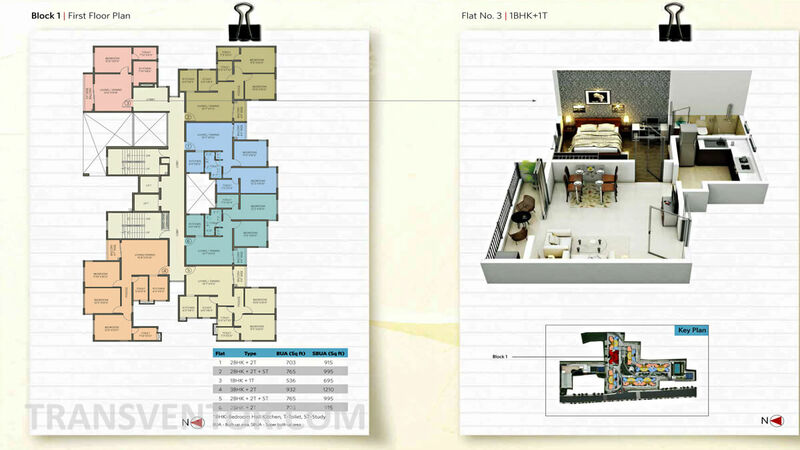 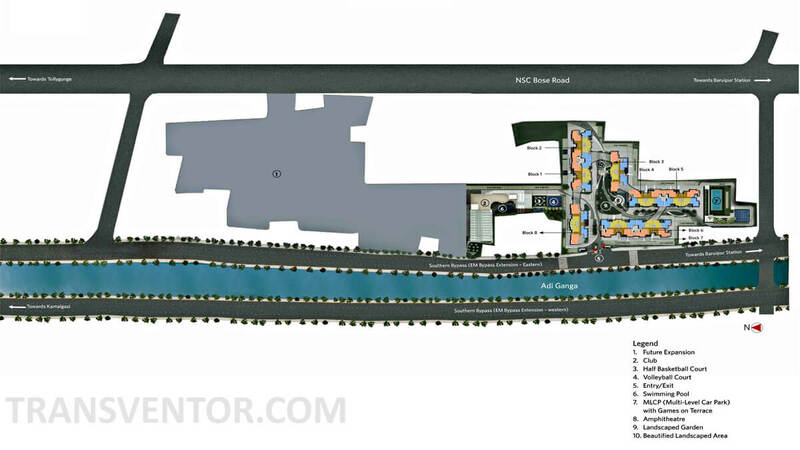 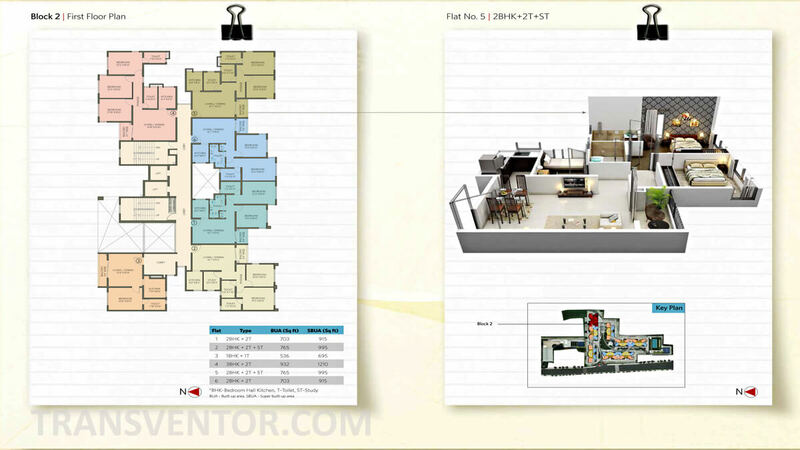 It Covers 4.56 Acre of Land Area Offering 1 BHK, 2BHK and 3 BHK Apartments . 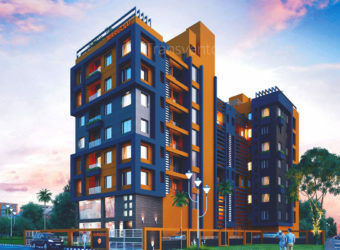 It has Beautiful Architecture with Quality Constuction. 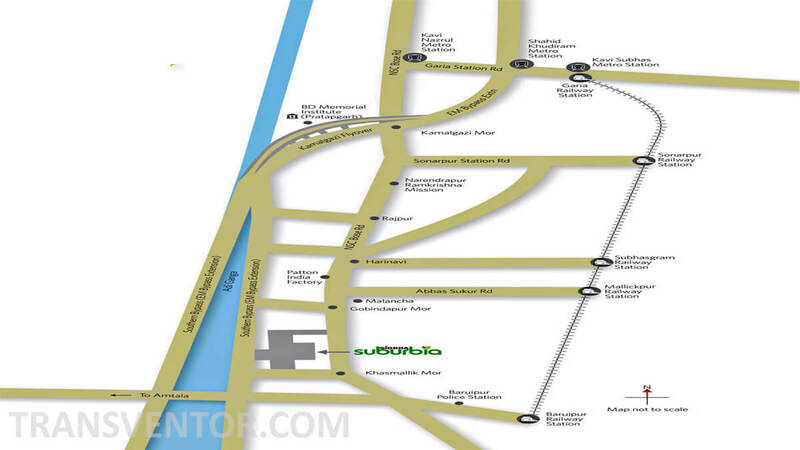 Schools Colleges, Malls, Business Centres are located in Nearby Locations with Transportation System Like Bus, Train, Taxi Etc. 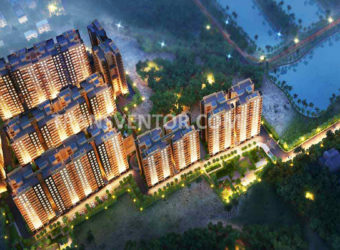 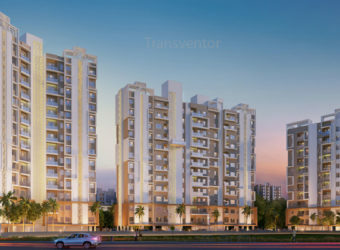 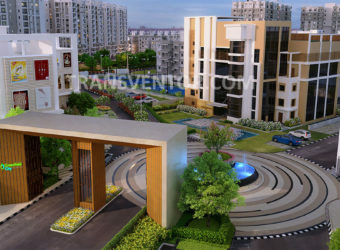 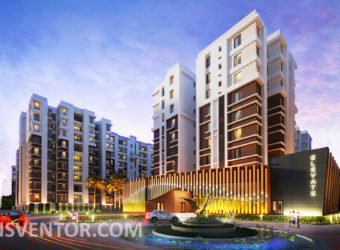 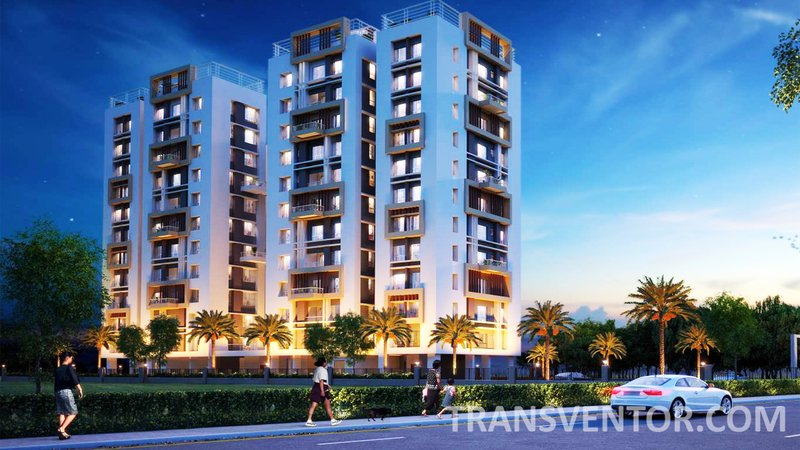 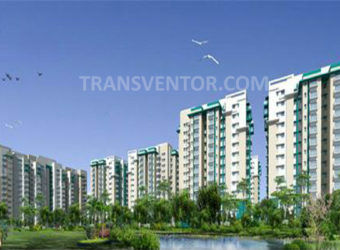 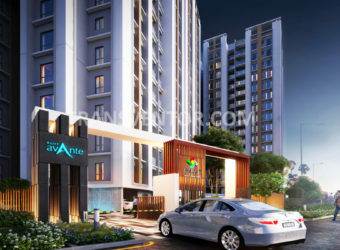 One of the Luxurious Residential Complex South Kolkata. 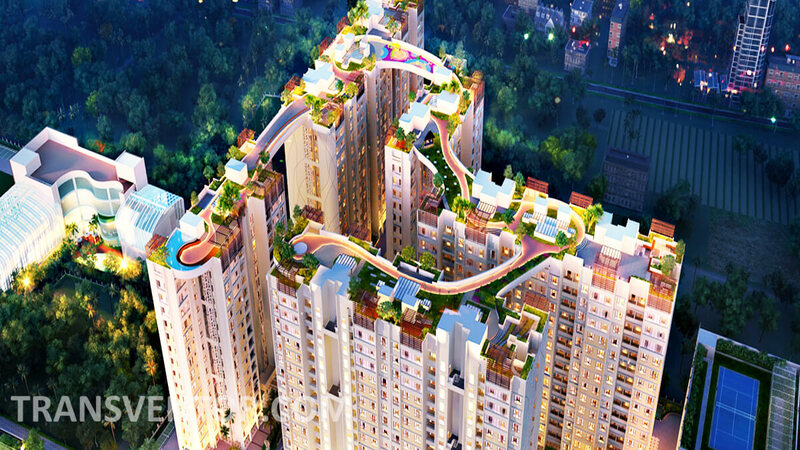 Fist Rooftop Skywalk in South Kolkata. 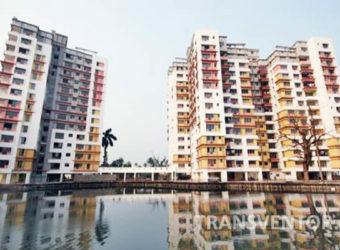 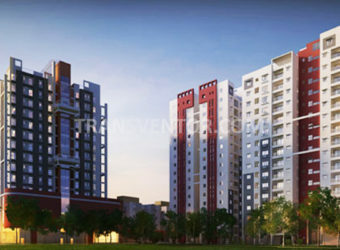 Well Connectivity with Prime Locations of Kolkata. 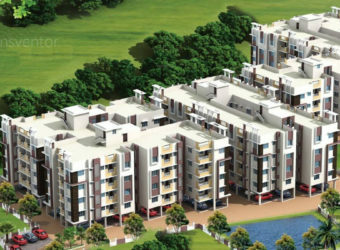 Assurance of Leading Real Estate Developer Siddha Group. 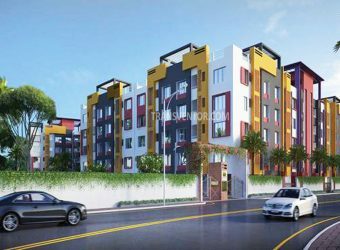 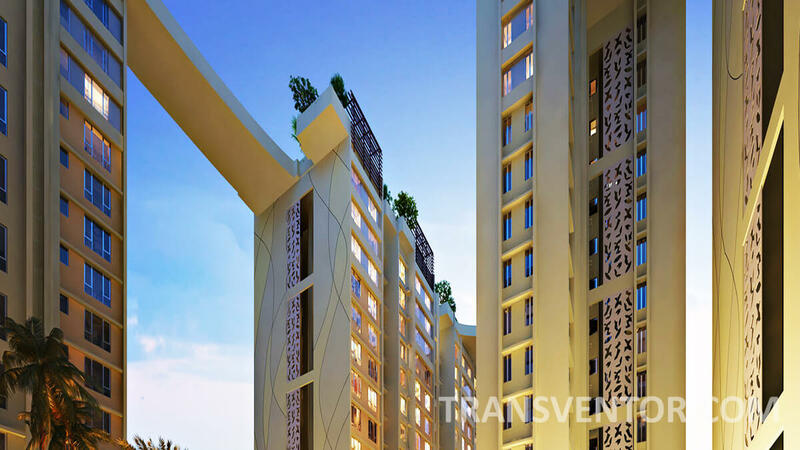 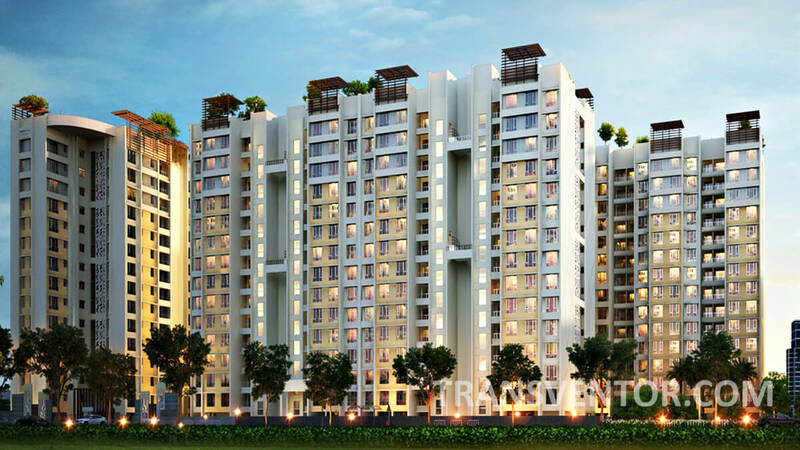 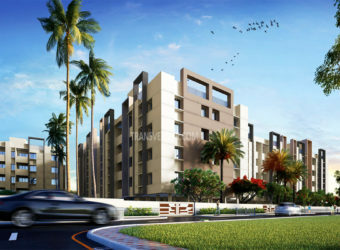 Interested to Buy Property in Siddha Suburbia ?